Amazon’s Alexa digital assistant sure has come a long way. It can do so much more than people realize. Amazon calls its features “Skills,” and it has more than you think. Alexa can stream music, call an Uber, check your bank balance, answer questions, tell a joke, and so much more. 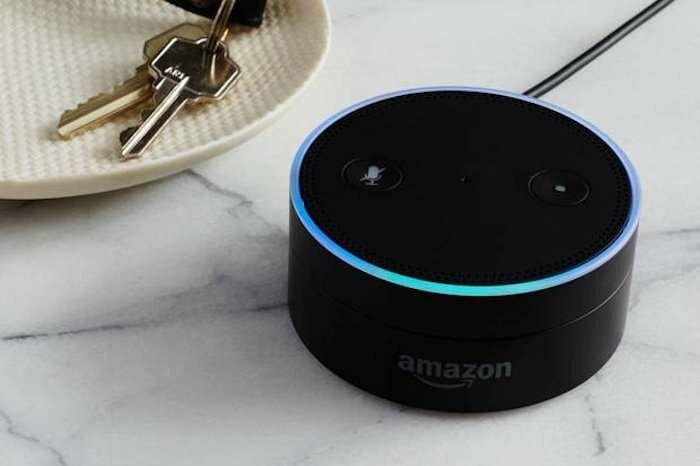 According to a new report, Alexa now has more than 15,000 of these skills in fact. This has been confirmed by Amazon, which mentioned that Alexa passed the 15,000 skills milestone on Friday of last week. That is quite a milestone. The number of skills that Alexa has is still growing rapidly. It was confirmed back in February that it supported a total of 10,000 skills. So in just four months it has seen a 50 percent increase in the number of skills that are supported. Skills can also be considered voice apps and when you compare the numbers, Amazon is far ahead of its competition. That is because Microsoft’s Cortana only has 65 of such apps or skills while the Google Assistant does about 378. None come close to Alexa and they won’t for some time. One thing that we know is that the list will continue to grow as long as they can keep it up.